The Mast and Tower Safety Group is an industry forum for owners and operators of masts and towers in the UK used for broadcast and telecommunications. The group’s main purpose is to provide Health and Safety /RF guidance to the industry. This newsletter is intended to provide an update on recently published guidance, current issues, and what’s on the horizon. Following the success of the first MATS conference held at Network Rail last year, we will be hosting our second annual conference at Headingley Cricket and Rugby Ground on Wednesday 11th April 2018. The agenda for the day includes a look at Human Performance and the extent to which human error is causative in accidents; an update on the new MATS training standards which will replace the Arqiva review; an introduction to the Trailblazer rigging apprenticeship; a session on dropped object prevention by experts from the oil and gas industry and an insight from IPAF on use of MEWPs within the industry. 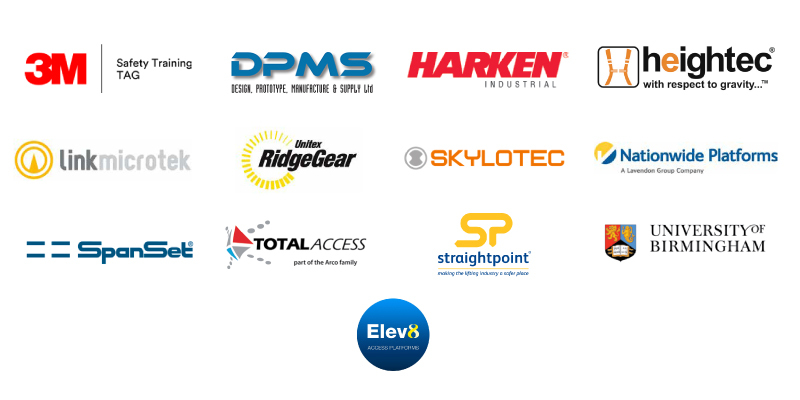 The following exhibitors will be supporting the event and showing off their innovative products. All tickets have now been sold and we expect 170 delegates to the venue. A number of guidance notes have been produced by the group in an effort to provide consistency around requirements. The notes are intended to inform and assist those in the industry to develop appropriate operational controls for work on mast and tower sites. With the increased use of unmanned aerial systems (UAS), it is important that users understand the Air Navigation Order (ANO). UK airspace is divided into airspace ‘classes’ for Air Traffic Management purposes – and are classified by the letters ‘A’ to ‘G, with Class A being the most regulated, down to Class G being the least restrictive. Although operators of UAS weighing 7 kg or less are not required to have the permission of Air Traffic Control (even when flying within Controlled Airspace), the Air Navigation Order requires that any person in charge of a small drone may only fly the aircraft if reasonably satisfied that the flight can safely be made with direct, unaided visual contact with the drone for the purpose of avoiding collisions. The Civil Aviation Authority will not advise on post codes and locations where drones can be flown- the duty lies with the drone operator to determine if the area they have chosen to fly in is suitable. An added consideration when working on behalf telecommunication/broadcast operators or close to their sites, is the effect that radio-frequency may have on the UAS. See “Airspace restrictions for unmanned aircraft and drones,” CAA website. We now have a profile on Linkedin under Mast and Tower Safety Group. Future newsletters, guidance updates etc… will be publicised through this medium (as well as on the MATS website), so please follow us to keep up to date. As of 2nd April, MATS will ‘own’ the standard for climbing and rescue courses. Members have come together to agree the minimum content, duration and facilities required for these courses and those training providers previously ‘approved’ to deliver this training have been informed of the new requirements. Whilst the content may not differ significantly from that previously advocated by some members (e.g. 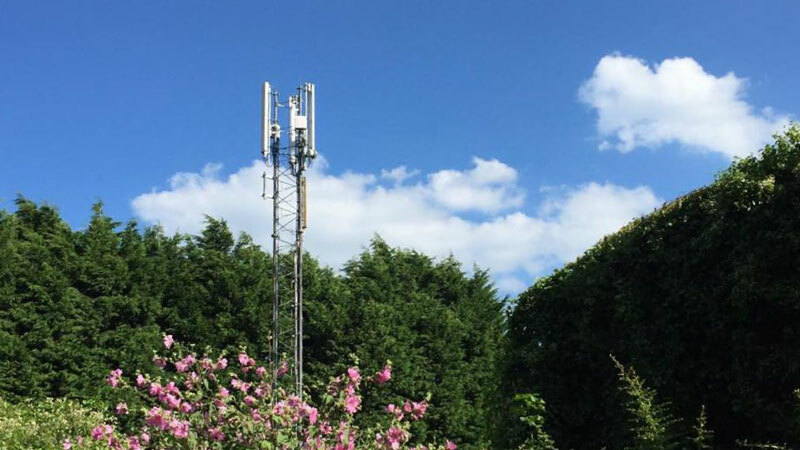 Arqiva) minimum standards for facilities are stipulated for the first time and greater emphasis is placed on certain subjects following lessons learned from industry accidents. The MATS group is currently working on the standards for RF and Rooftop Training which will also be adopted by the group in the next 6 months. Tony Taylor will be providing more detail regarding the training proposition at the MATS Conference on 11th April. A cross-party group has been established due to falls from height continually accounting for a large proportion of work related fatalities in the UK. The group is investigating what can be done better to prevent this and has asked for feedback from anyone involved in work at height regarding eight areas e.g. MATS submitted a response prior to the deadline on 2nd March 2018 so telecoms/broadcast industry views were represented when the APPG held its first oral session on 28th March. A timetable for the report will be published at the end of April 2018.